While machinery has drastically changed since then, the factory itself hasn’t quite caught up. 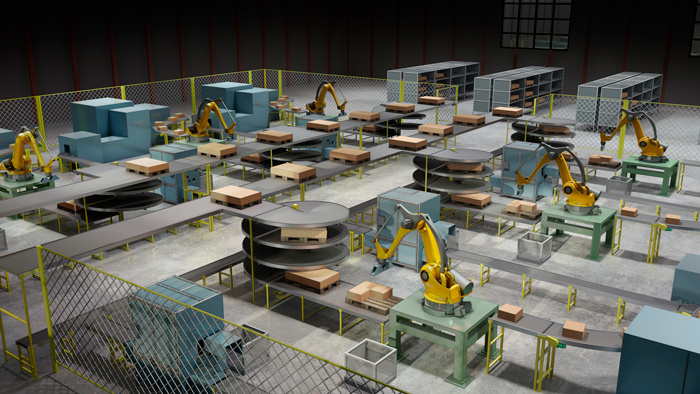 For example, the typical factory often lacks the functionality to synchronize advanced machines, fully exploit machine data, and control factory assets. But new technology is starting to come down the line in three key areas, which will help manufacturers transform how factories are run. Together, these three trends will form the backbone of the factory of the future. This article originally appeared on Autodesk’s Redshift, a site dedicated to inspiring designers, engineers, builders, and makers. Continue reading the article: https://www.autodesk.com/redshift/factory-of-the-future/. 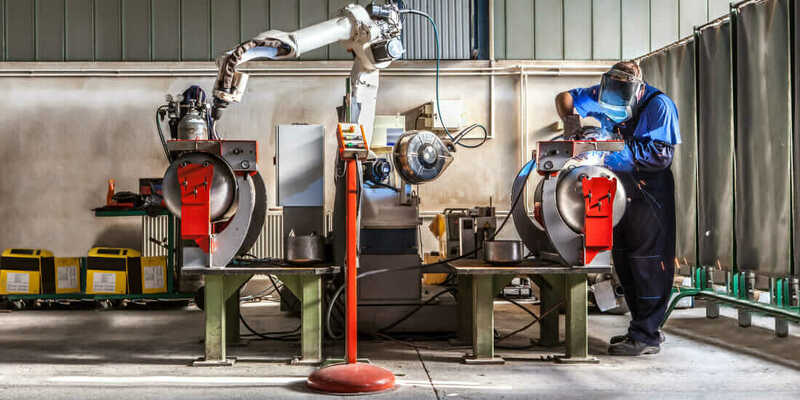 Photo Credit: The typical factory often lacks the functionality to synchronize advanced machines, fully exploit machine data, and control factory assets—but that’s about to change.